truthjihad.com blog: Senior BBC Mideast Correspondent: "Here's what may have REALLY happened on 9/11"! 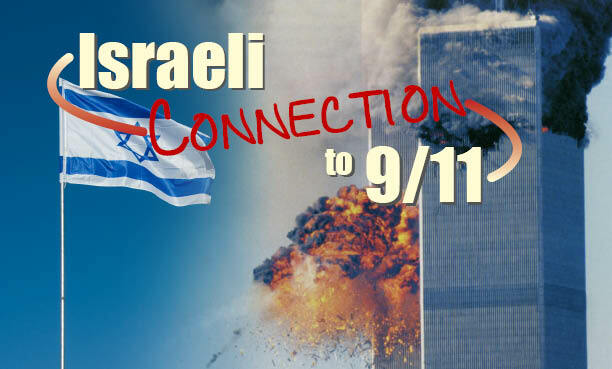 Senior BBC Mideast Correspondent: "Here's what may have REALLY happened on 9/11"! Breaking his self-imposed rule against talking about 9/11, former Senior BBC Mideast Correspondent and author Alan Hart described what he thinks may have really happened on that fateful day on yesterday's Kevin Barrett show. Hart, who got to know Yasser Arafat and Golda Meir while serving as a Security Council-briefed Mideast peace negotiator, said that he has been assured by a top-level demolitions/engineering expert who wishes to remain anonymous that the three World Trade Center skyscrapers were destroyed by controlled demolitions, not plane crashes and fires. (For the names of more than 1000 experts willing to go on the record with the same opinion, see http://www.ae911truth.org). 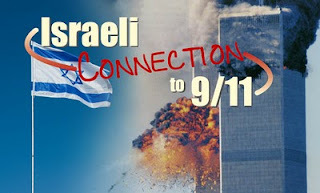 Regarding 9/11, Hart suggested that while there may have been some original terrorist plot conceived by fellow-travelers of Osama Bin Laden, the Israeli Mossad, with its near-total penetration of Middle Eastern governments and terrorist groups alike, would have quickly detected and hijacked the operation to its own ends, orchestrating a spectacularly successful attack on America designed to be blamed on its Arab and Muslim enemies. Hart added that the Mossad operation that became 9/11 would have been aided and abetted by certain corrupt American leaders. Sounding a chilling note, Hart added that the U.S. is in grave danger of an Israeli-instigated false-flag nuclear attack, perhaps using an American nuclear weapon stolen from Minot Air Force Base during the "loose nukes" rogue operation of August, 2007. The motive would be to trigger a U.S. war with Iran, and perhaps to finish the ethnic cleansing of Palestine under cover of war--which Hart is convinced the Zionists are planning to do as soon as the opportunity presents itself. When a warning this serious is delivered by a messenger with the stature of Alan Hart, the American people had better find a way around the news blackout imposed by the Zionist-dominated corporate and pseudo-alternative media. The only thing standing in the way of an Israeli false-flag nuclear attack on America, a disastrous US war on Iran, and a horrendous acceleration of the ethnic cleansing of Palestine, is the awareness of the American people. Please copy, post, and mass-email this story.